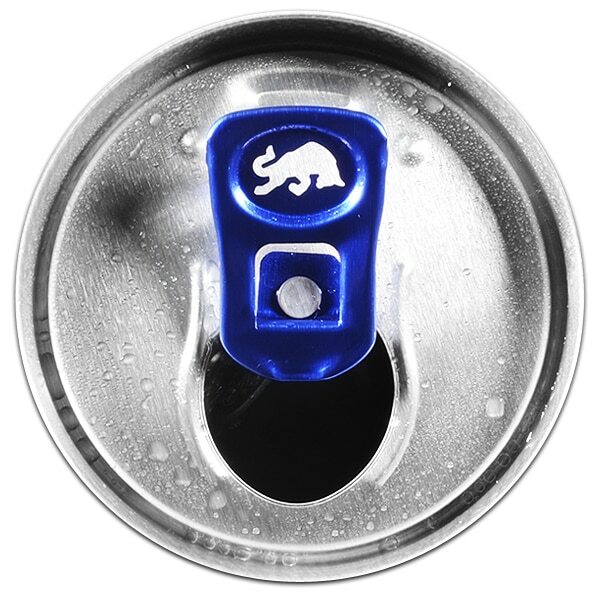 Red Bull Energy Drink with the sweet taste of cranberry. 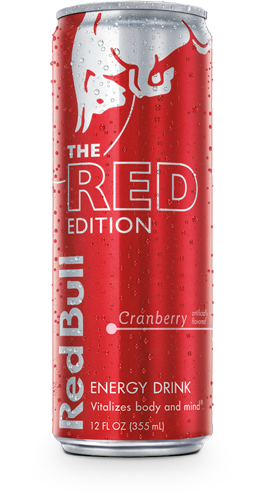 If you crave the taste of sweet cranberry, the Red Bull Red Edition is for you. 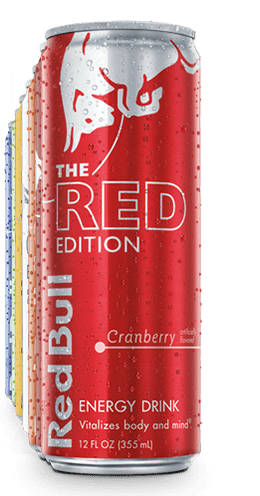 The Red Bull Red Edition – Vitalizes Body and Mind ® . The Red Bull Red Edition contains the same high quality ingredients as Red Bull Energy Drink.